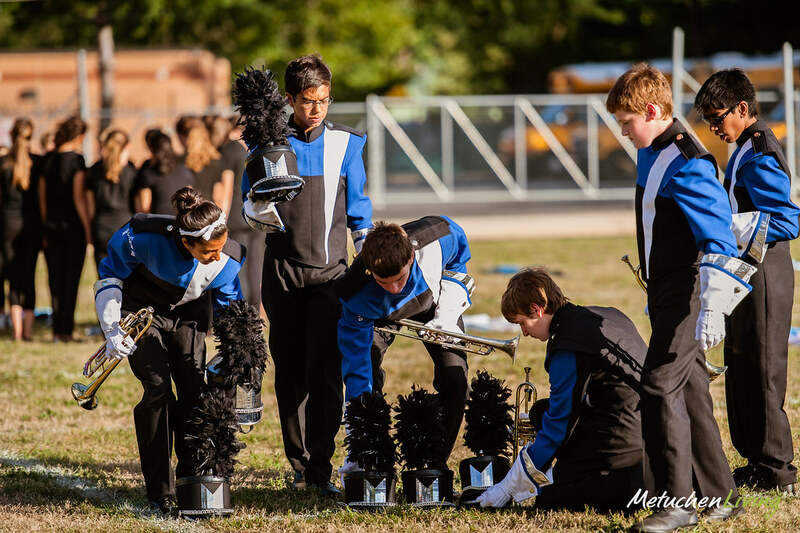 The weather could not have been more spectacular on Saturday, September 15th for the first weekend of USBands competition which kicked-off at four sites throughout the Mid-Atlantic. 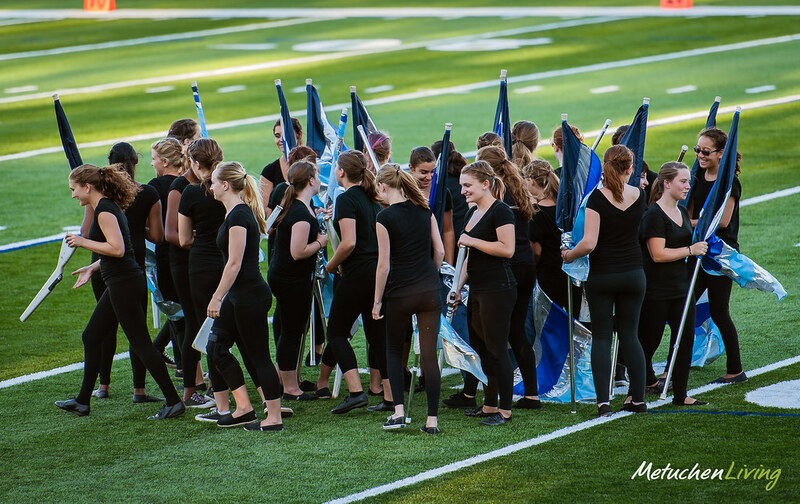 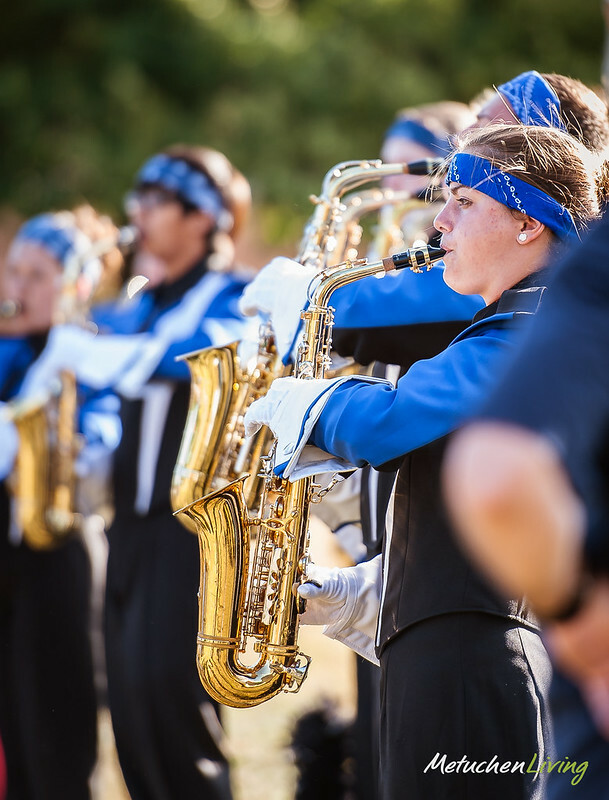 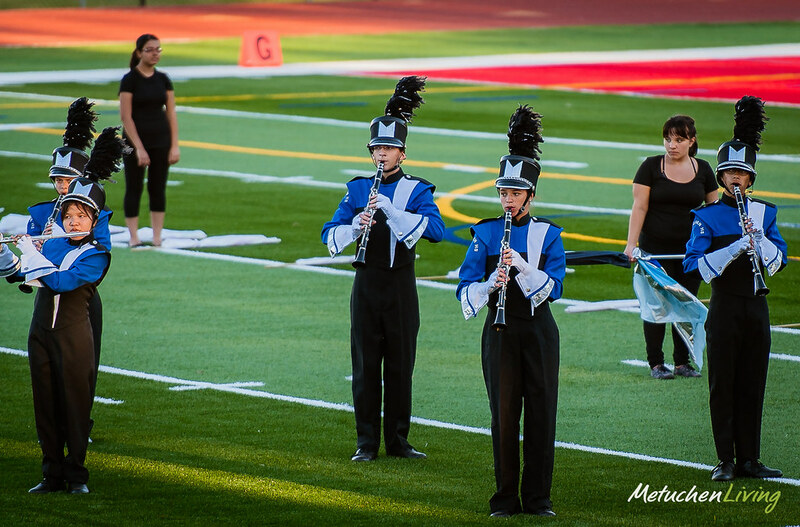 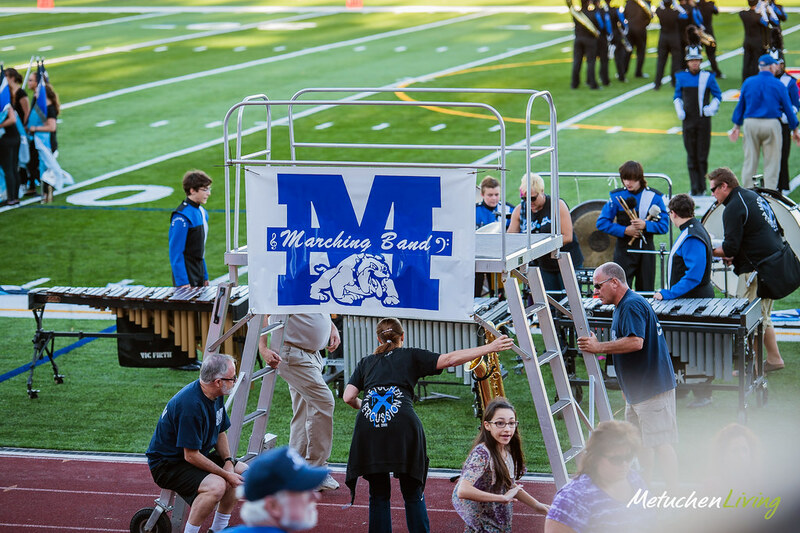 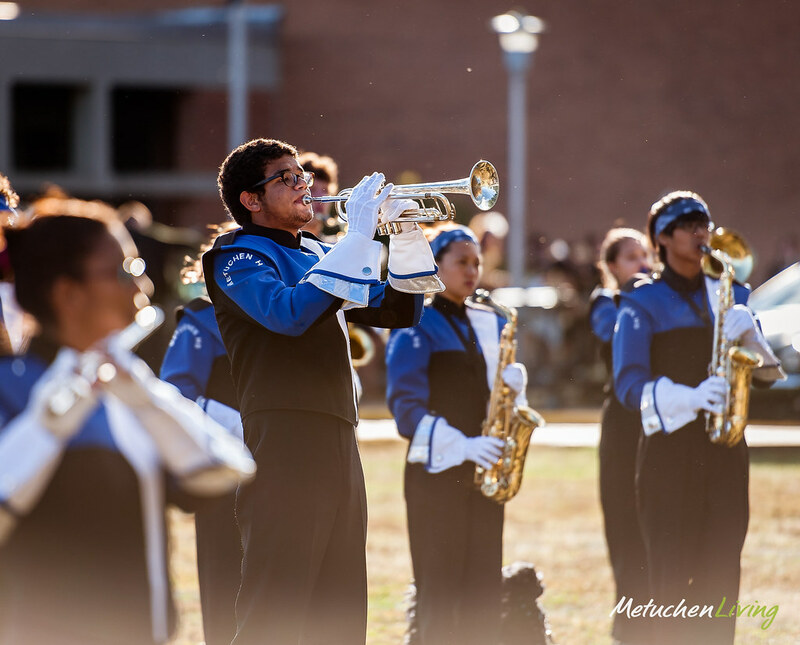 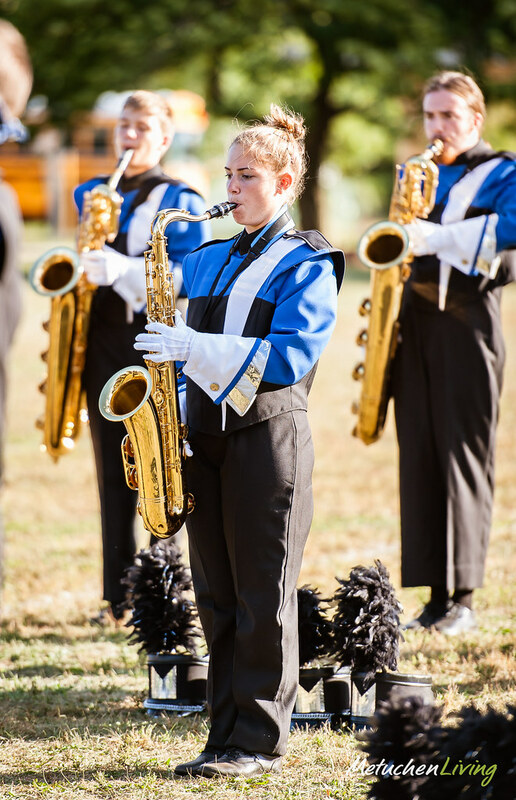 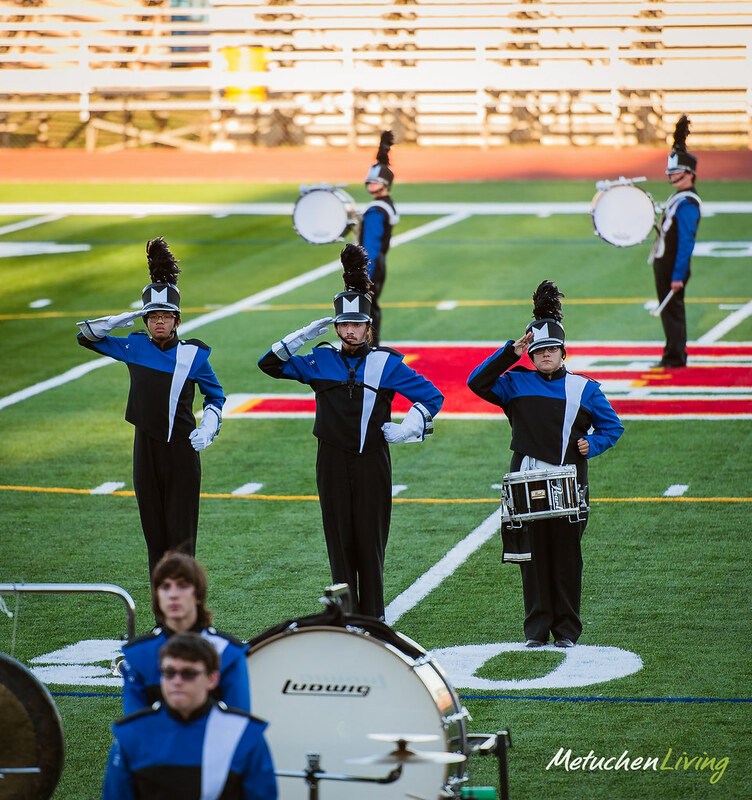 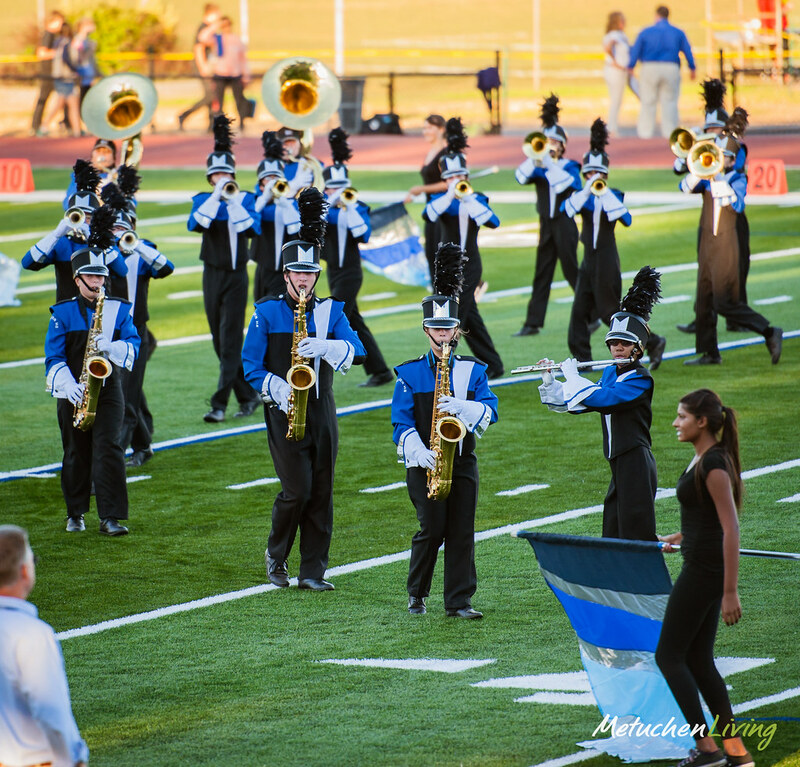 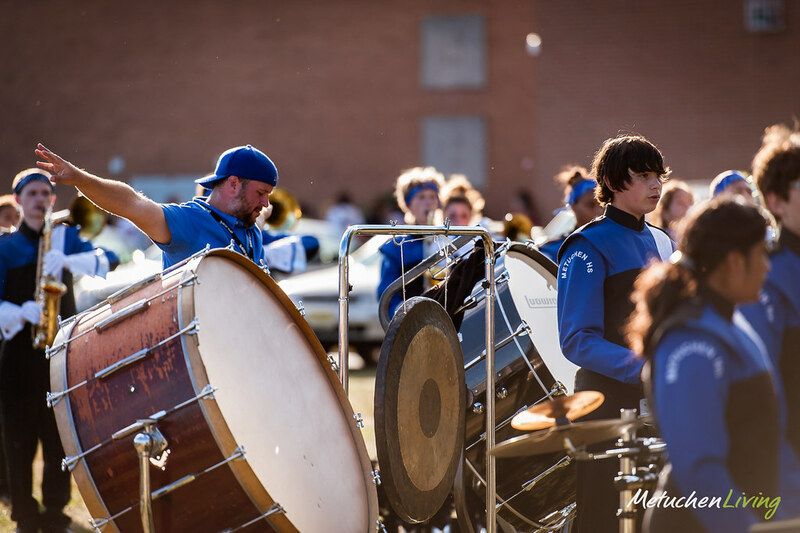 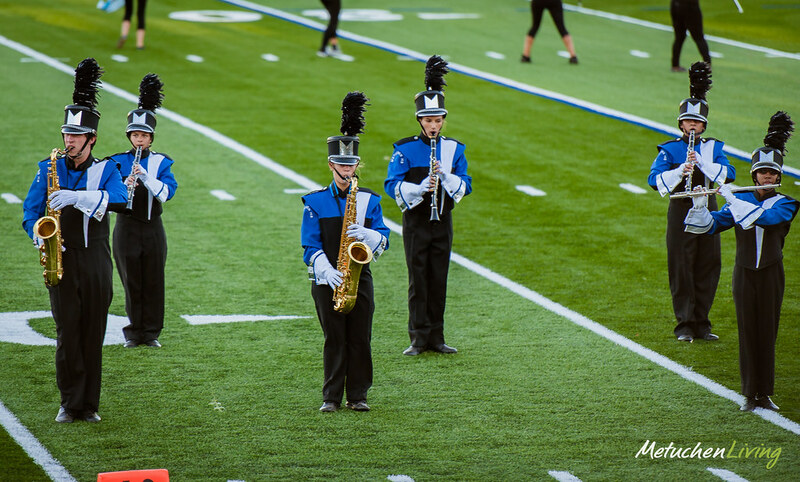 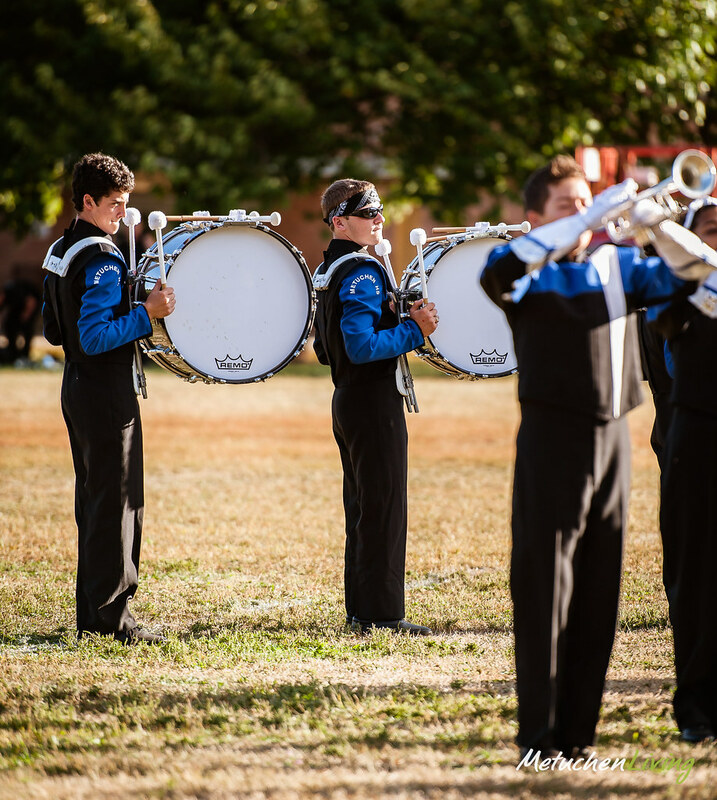 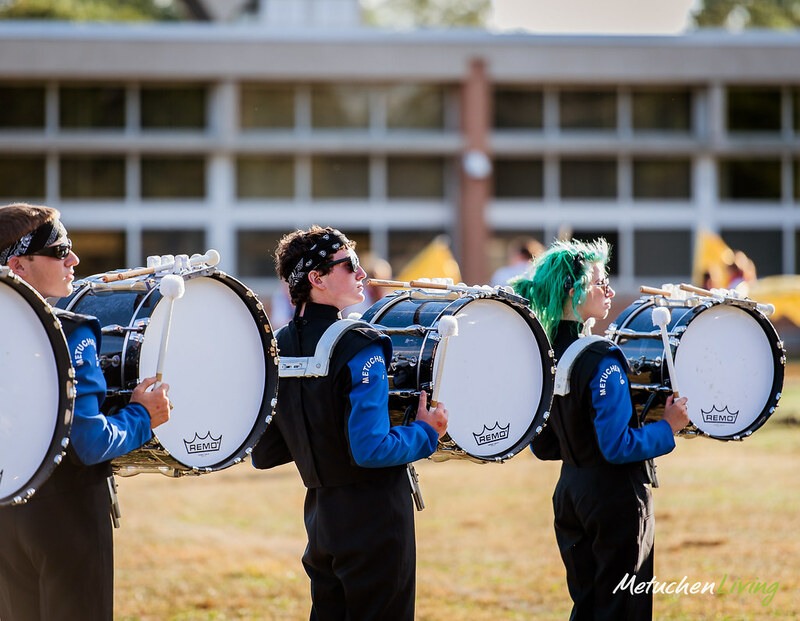 The Pride of Metuchen Marching Band participated in the Annual US Bands Sanctioned Edison Festival of Marching Band Competition with 13 regional marching bands. 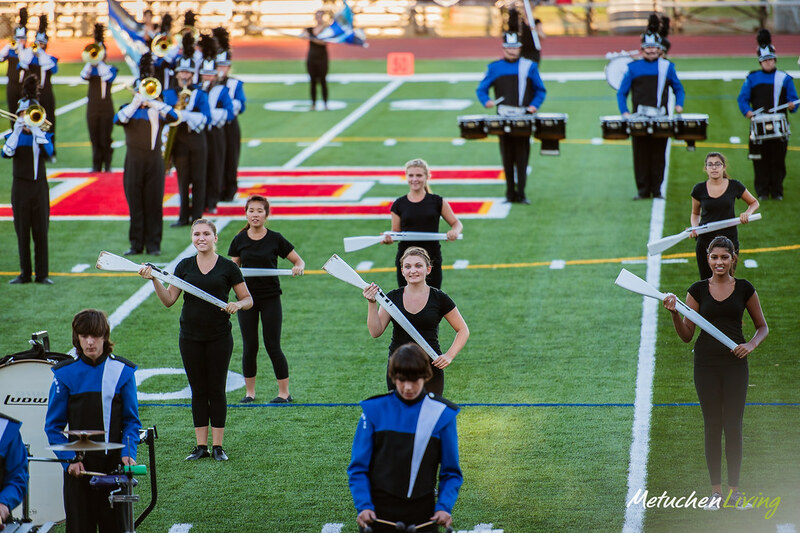 It was presented by the Edison High Marching Eagles. 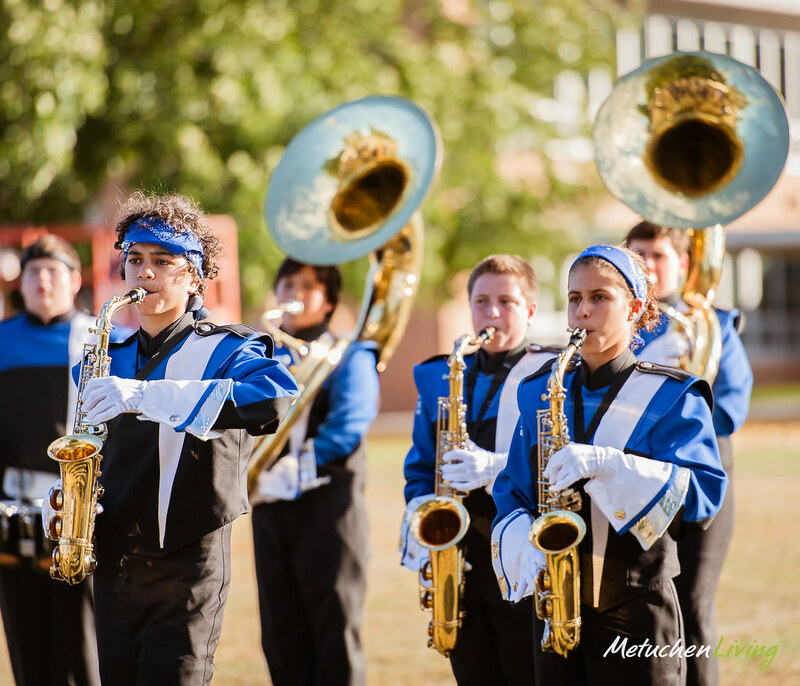 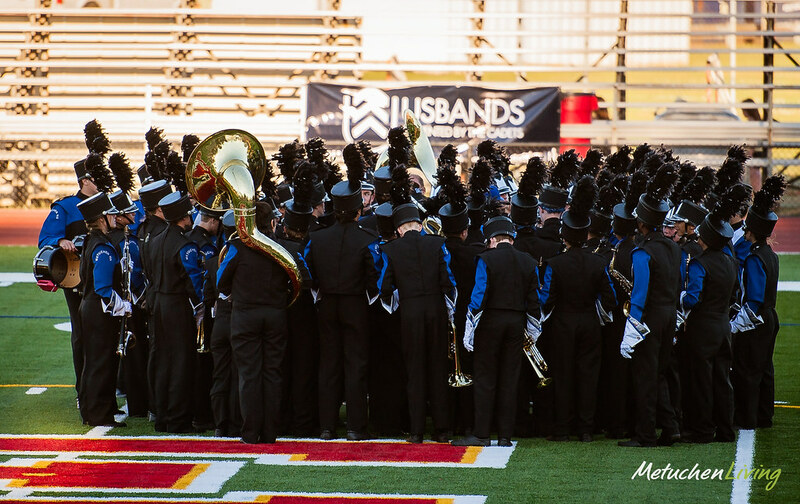 The Edison Festival of Marching is organized to bring the great talents and performances of these bands together for all to enjoy. 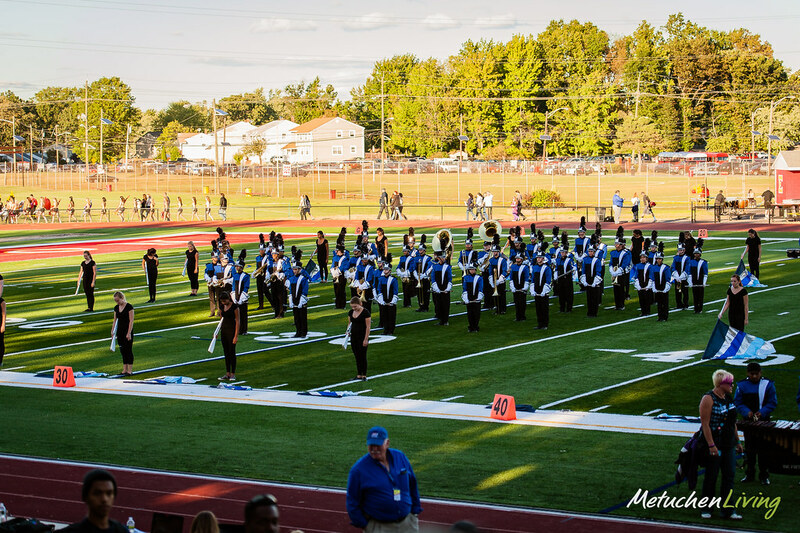 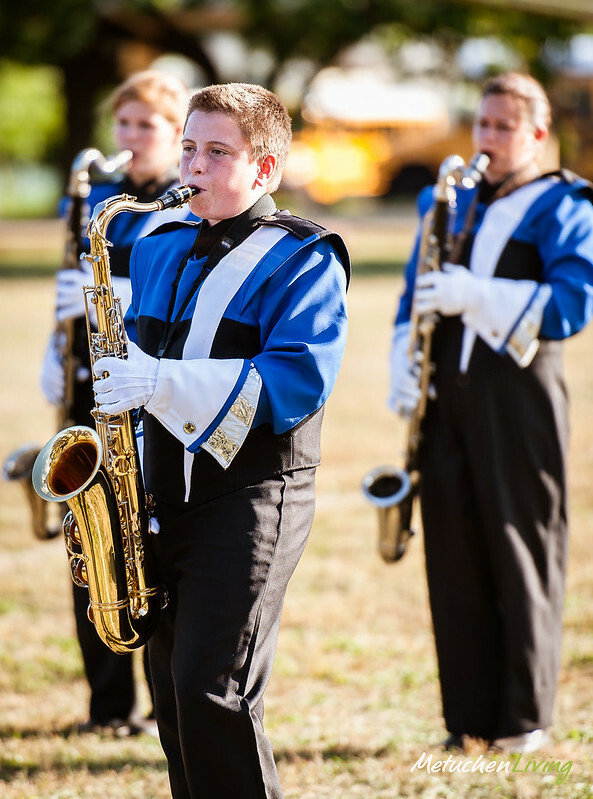 Some of the bands that participated are: JP Stevens, Metuchen, Bridgewater-Raritan, and Scotch Plains. 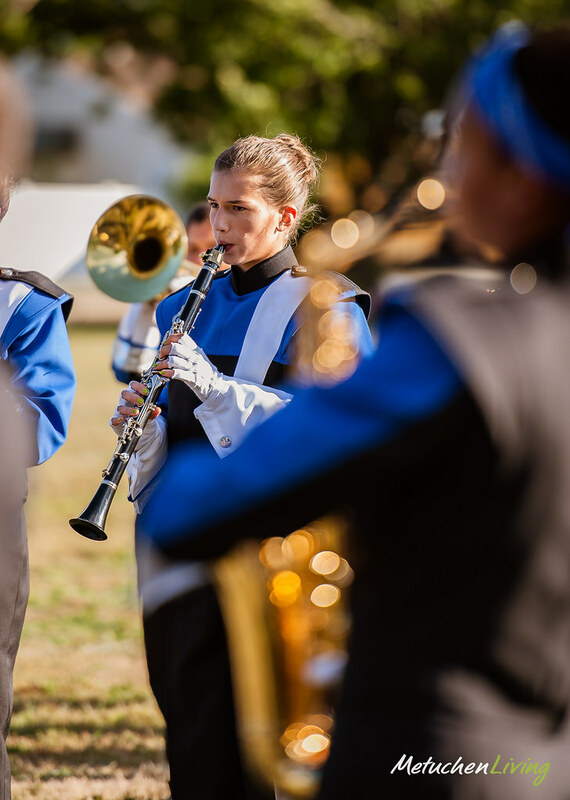 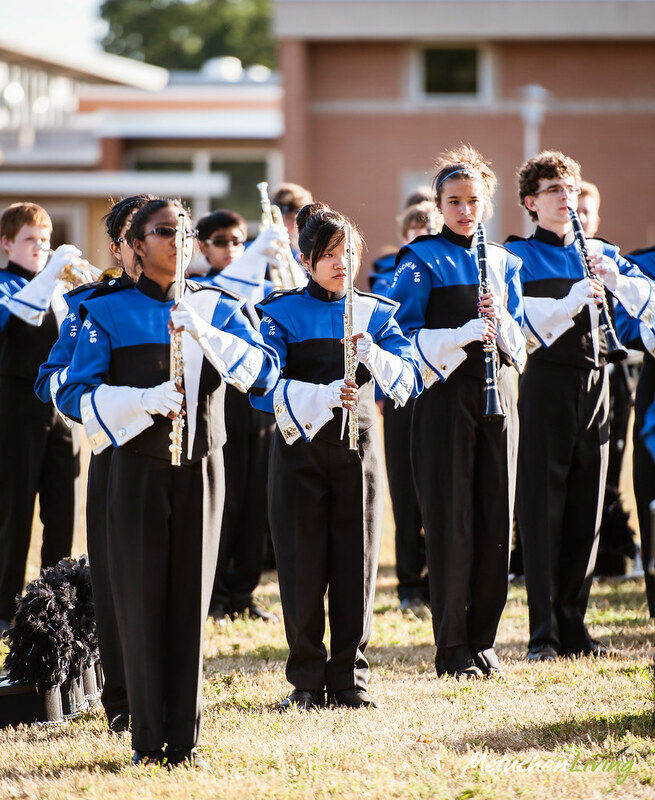 Formerly known as the USSBA, USBands is dedicated to the service of music educators by providing opportunities for programs of all levels of achievement to perform, grow and challenge their students.